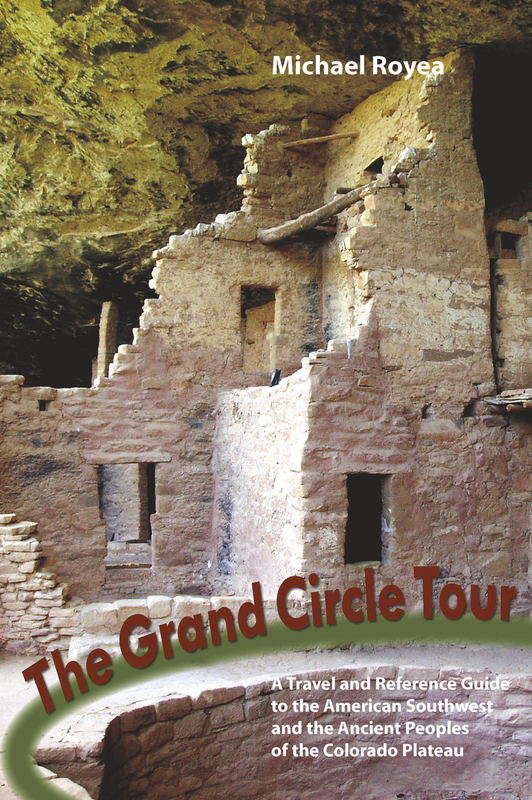 The Grand Circle Tour consists of two parts: Part 1 is divided into 14 days and visits 21 different sites, with an additional 20 sites covered that are nearby. The second part of the book has a timeline for the Anasazi. It's a history of Native American occupation of the Southwest from 10,000BC to the present day. The book can be used as a general travel guide or as the basis for an in-depth, historical tour. It is so filled with historical and cultural detail (complimented by photos, maps, and site plans) that it can even provide a satisfying armchair "tour" of the region. Michael Royea is a Professor of Archeology who has conducted study tours of the Southwest for many years.He has traveled this region for over 30 years.